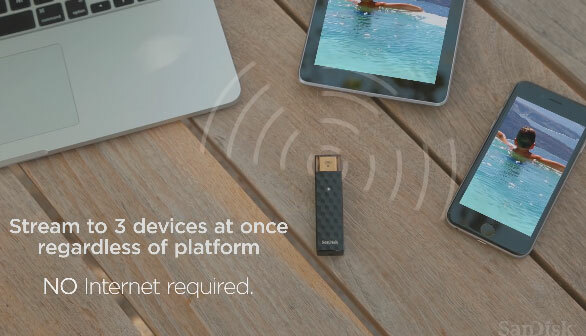 Meet the SanDisk Connect Wireless Stick: a flash drive for your phone, tablet, and computer. It lets you save and access your photos wirelessly and stream videos and music to up to 3 devices. 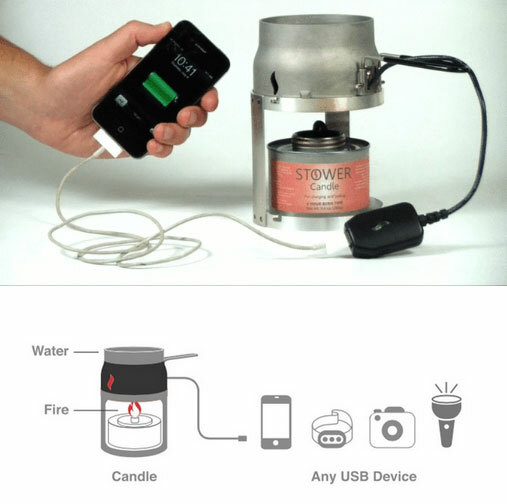 With a device like this at your disposal, you don’t have to worry about what port your phone does or doesn’t have. There is no need for an Internet connection to use this flash drive. The SanDisk Connect Wireless Stick comes with up to 128 GB of storage space. The companion app is available for iOS and Android devices. The 128 GB version sets you back under $100.